Henley Business School is partnering with Third Sector to offer the chance to win a full scholarship for the school’s professional certificate in coaching course. 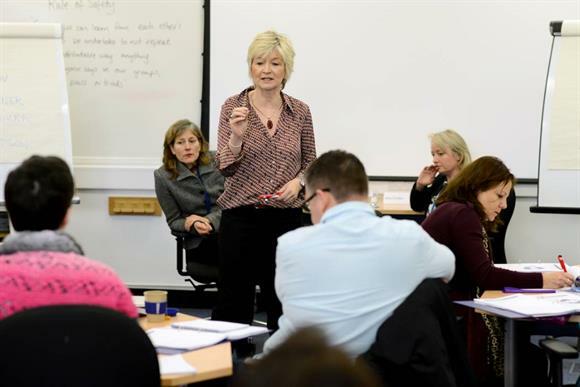 The course, which normally costs £5,450, is aimed at those with some knowledge or experience of coaching who wish to develop the importance and impact of coaching within their organisation, according to Henley. The course is part-time and takes nine months to complete. The scholarship offered is designed for people working in organisations that would not normally be able to afford to take part. People at organisations with annual revenues of less than £3m are eligible to apply, which requires candidates to enter an essay competition. Applicants must write 500 words on how the author would use coaching in their organisation to deliver transformation for their beneficiaries. Applications will be judged by a panel from Henley Business School and Third Sector staff. The winning entry will qualify for a free place on the 2019 programme, which starts in September. Dr Jonathan Passmore, director of the Henley Centre for Coaching, said: "Our hope is that this competition will stimulate not-for-profit organisations to think about how developing a coaching culture can benefit them and their clients. "What we are looking for is for someone who, through the programme, has plans to bring coaching into their organisation to spread its use and change lives, both employees’ and clients’, for the better." The competition closes on 15 April. For more details go to hly.ac/thirdsector.